Does your new home need an inspection? New doesn’t always mean done right or done at all. Mistakes and oversights commonly occur during construction which is why it is so important to have your new construction home inspected. Here is an example that drives that point home. We were contacted to perform a home inspection after a buyer had moved into their new construction home and the roof started leaking. 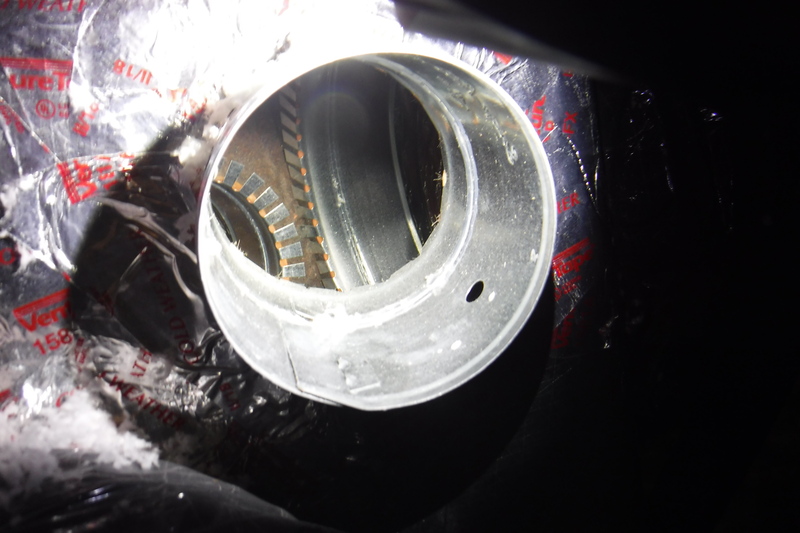 During the inspection, several defects were observed with the roof and throughout the home, including, a missing A/C duct. A hole was cut, and a duct collar was installed in an air conditioning distribution box and a register was installed in the kitchen pantry, but no duct connecting the two was ever installed. 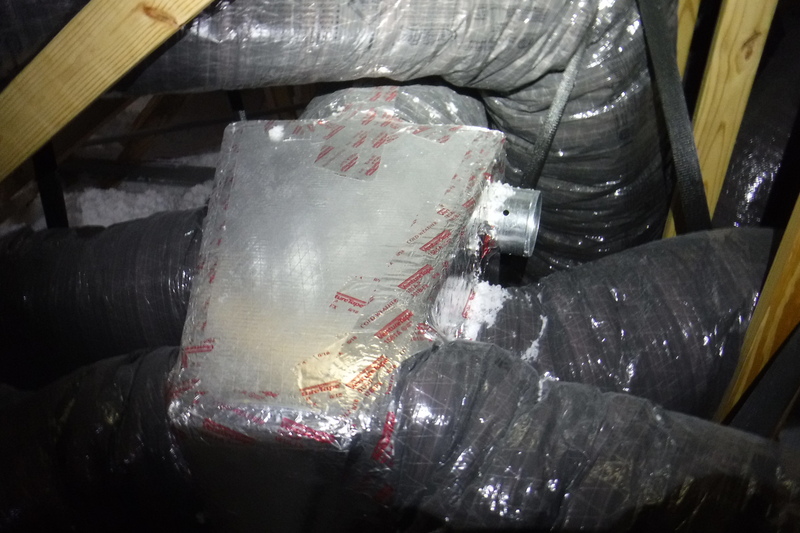 This condition resulted in wasted electricity and conditioned air being released into the attic and hot attic air entering the home through the air register, further reducing the efficiency of the air conditioning system. Luckily the home was still within its warranty period for repairs by the builder and this issue was caught before too much time had elapsed and more money in unnecessary cooling/heating costs was lost. We always recommend having a home inspection whether it’s a new home, older home or a home you currently live in because in most cases, including this one, the value of the inspection findings far exceed the cost of the inspection itself. Contact us today at 941-993-0216 to schedule your home inspection.